The win followed another professional battle Rabii won against Kazakhstani contender Alexander Zhuravkiy. 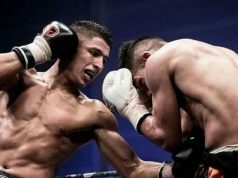 Rabat – Moroccan boxing star Mohamed Rabii added another win to his repertoire through his impressive skills. 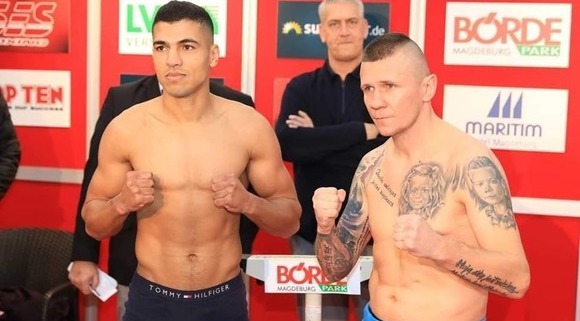 The undefeated boxer won his ninth professional fight against Polish boxer Rafal Jackiewicz on Saturday in Germany’s Magdeburg, maintaining his momentum in the boxing sport. The star also clinched a bronze medal at the 2016 Rio Olympics. According to the International Boxing Association (AIBA), Rabii is one of the biggest worldwide boxing success stories of 2015. Now the boxing star can add two more victories to his professional resume. 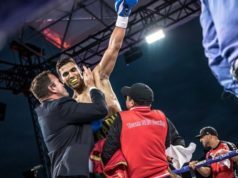 “The orthodox Moroccan star has continued to impress by winning gold at the AFBC African Confederation Boxing Championships,” added AIBA. 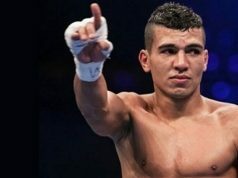 Rabii, who made his professional debut at super welterweight division on March 2017, won his eighth professional battle in October 2018 against Kazakhstani contender Alexandr Zhuravkiy.